The publishing group Alma Littera said on Friday that it was ending cooperation with Rūta Vanagaitė and withdrawing all of her books from the market over the author's unacceptable statements about Lithuania's anti-Soviet resistance commander Adolfas Ramanauskas-Vanagas. The Lithuanian-owned retail chain Maxima said on the same say that was pulling the author's books from its shelves. "Rūta Vanagaitė's statements are unacceptable to us and incompatible with the values of the Alma Littera publishing house. 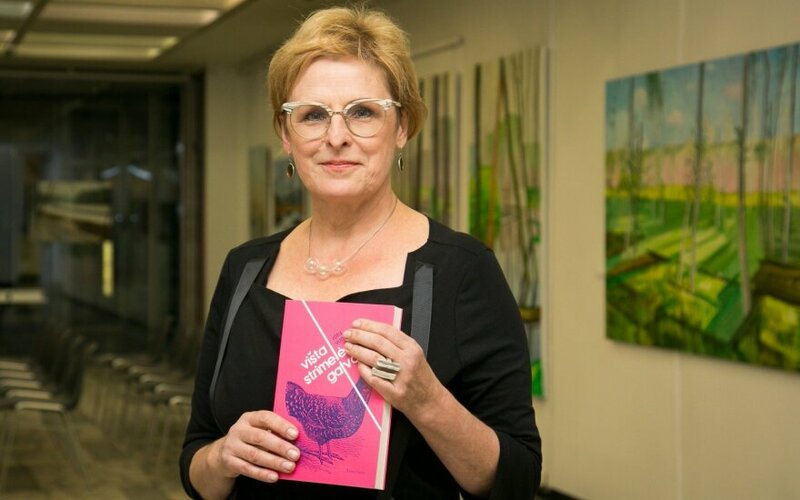 Therefore, we decided to immediately cease cooperation with Vanagaite and to withdraw all of her books published by Alma Littera, including the recently released (autobiographical book) Chicken with the Head of a Baltic Herring (Višta Strimelės Galva)," Danguolė Viliūnienė, CEO of the publishing house, said in a press release. Alma Littera also said that it disassociated itself from any statements made by Vanagaite. The writer, who is also a public relations specialist, has come under heavy criticism in recent days after saying that, based on KGB documents, Ramanauskas-Vanagas was not tortured, but tried to commit suicide, a statement rejected by historians as incorrect. 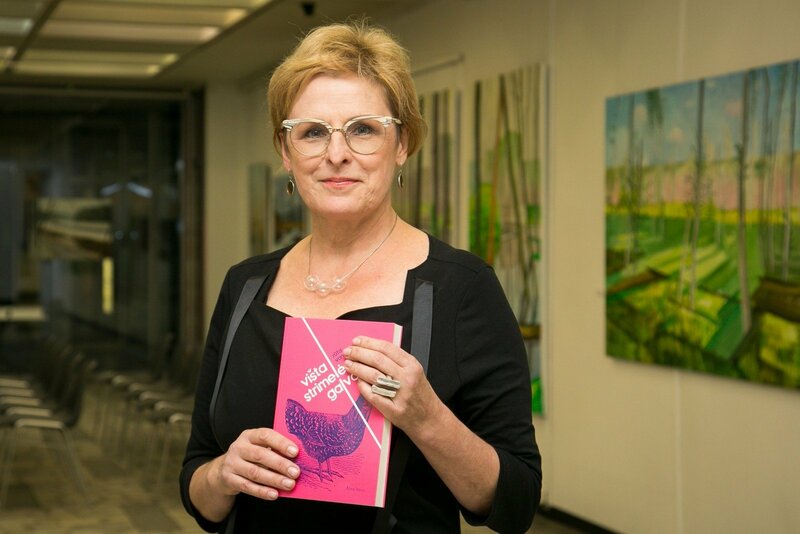 Vanagaitė told BNS on Friday that she was one of the publisher's best-selling authors and still expected to be informed personally. "It's so sad and unexpected that my biographical book becomes a threat to Lithuanian security," she said. Ramanauskas, who worked as a teacher in Alytus, joined anti-Soviet resistance in 1945 and became the commander of the Dainava partisan district a couple of years later and of the South Lithuania Region in 1948. Ramanauskas and his wife were arrested in Kaunas in 1956 and he was sentenced to death a year later. The Seimas plans to declare 2018 as the year of Adolfas Ramanauskas-Vanagas to mark his 100th birth anniversary.